If you’re searching for dependable contract packaging, warehousing and distribution, or inventory management services in Kalamazoo, Michigan, you can trust Fapco Inc. to give your business everything it needs, from top-quality products to consistently reliable service. We utilize all of the latest technology along with some of the best packaging systems to meet your needs, with the ability to provide services for business in many different industries. Our services come with consistently exceptional quality control, which helps us maintain a consistent level of quality across all of our packaging products. Along with some of the best materials available to complete jobs both small and large, our versatility enables us to meet the individual specifications of all of our clients. We offer a variety of packaging styles based on what you specifically require for your business, including bag, cold seal, blister, carton, skin, spare parts, and kit packaging. We can fully customize all of our products and services to meet your needs. Looking for dependable warehousing and distribution to maximize the efficiency and profitability of your operations in Kalamazoo? We can provide you with a solution that meets your company’s specifications, regardless of the application. 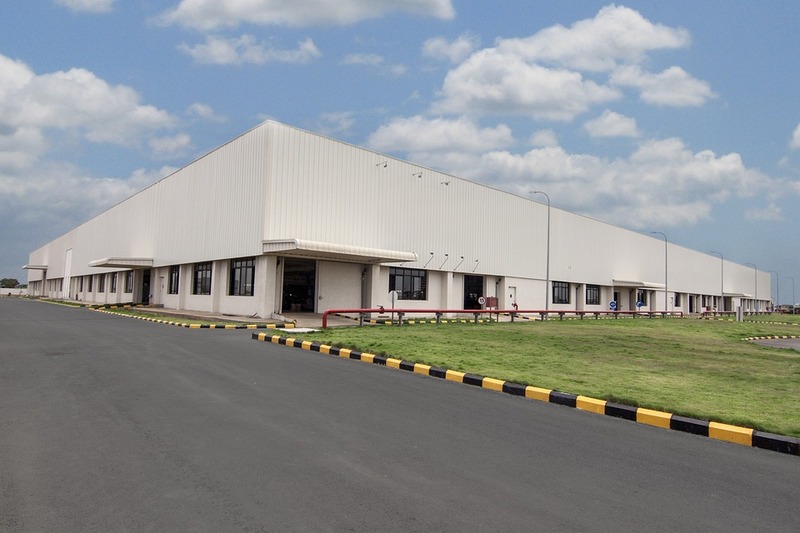 We have the combined resources and experience needed to provide you with excellent service that maintains efficiency and costeffectiveness, with ample warehouse space for storage of inventory of all sizes. Whether you need parts fulfillment or warehousing for private label products, we can meet your needs. We can also provide reverse logistics for returned parts to handle any of the issues that might arise in this process. 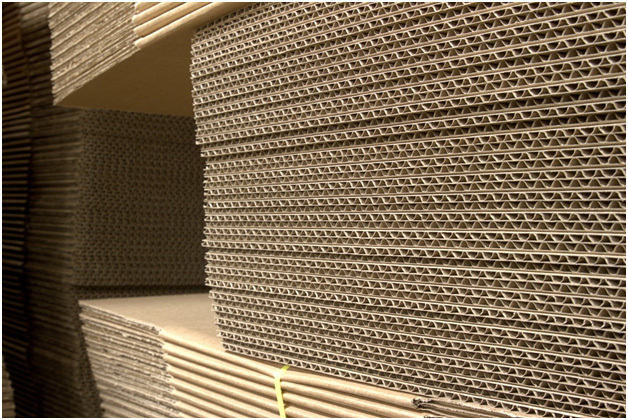 We can also provide you with shipping materials of unmatched quality to maximize stability and protection for all products throughout all warehousing and distribution phases. We can also provide dependable inventory management in Kalamazoo that can meet all specifications for material flow, resource planning, and critical OEM parts replacement. We provide consistently accurate and precise logistics in addition to just-in-time warehousing to make sure that you’re always aware of where your stock is at all times. Regardless of the size of your business, we can meet your specific requirements. Whether you require top-tier packaging solutions, warehousing, distribution, or inventory management, we can cover every aspect of your operations and give your business everything it needs to get the best ROI, while also giving you comfort in knowing that your inventory is always protected and tracked throughout all operations.